One of my favorite activities as a child was hidden pictures puzzles. Even as an adult, I occasionally indulge in a hidden pictures PC game. I am happy to report that our nearly 5 year old daughter is clearly displaying the same love of hidden pictures puzzles as I did as a girl. 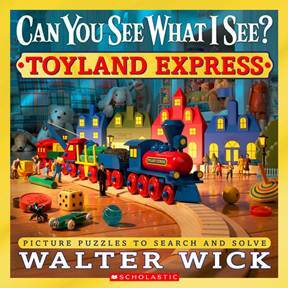 Since we received the new Toyland Express book by Walter Wick, part of the Can You See What I See? 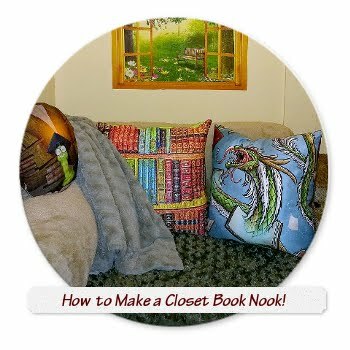 hidden pictures book series, our daughter has spent quite a bit of time immersed in this book. 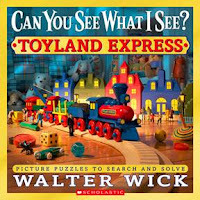 This particular book follows a toy train, the Toyland Express, on its journey as one might imagine a typical toy would experience. 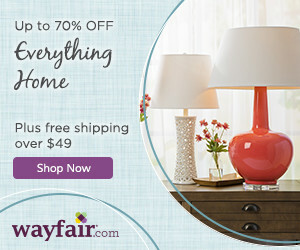 In the following video, you will see how Walter Wick, who also happens to author the I SPY book series, creates these wonderfully interesting and colorful hidden picture puzzles . . . 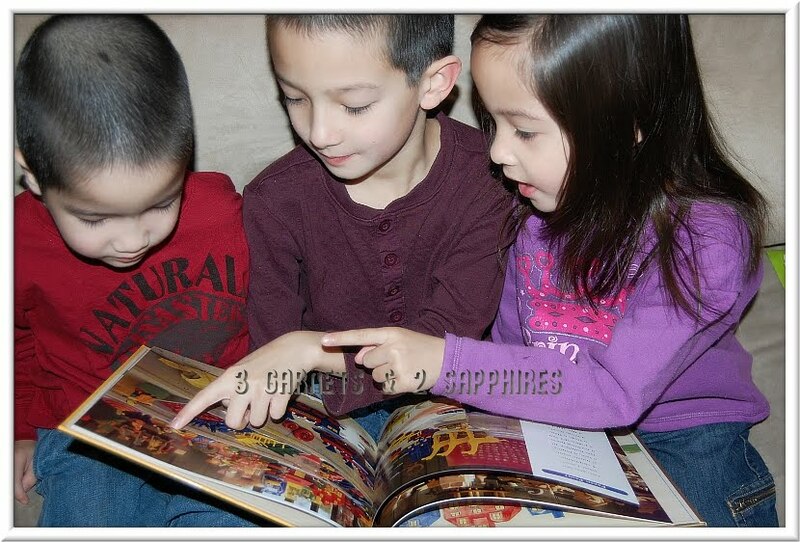 Since our preschool-aged twins cannot yet read, they do need either a parent or their big brother to read off the list of items they should be searching for on each page. I usually just read three items at a time for my daughter since she would have trouble remembering more. Each photographic page in this book is truly magical. I like that there is varying difficulty from one page to the next. 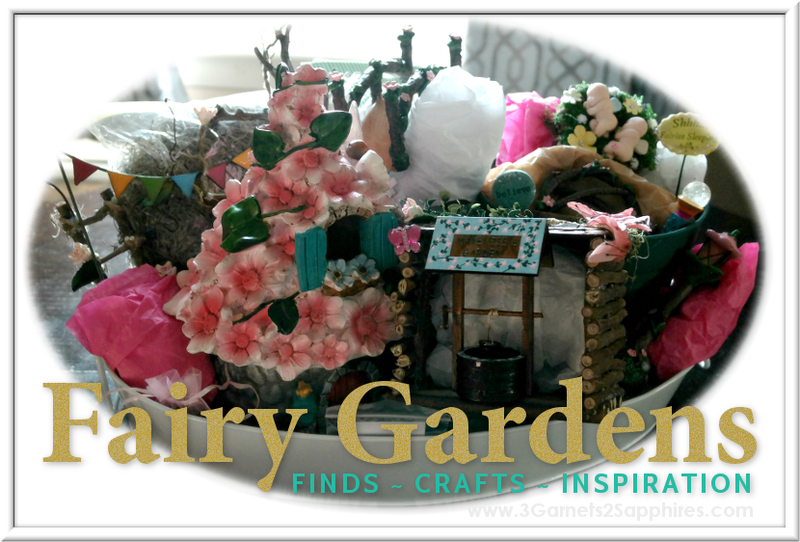 Our daughter has successfully found almost all of the items thus far, but has gotten stumped on a small handful. If she is like me, then the challenge is what makes the puzzles fun. 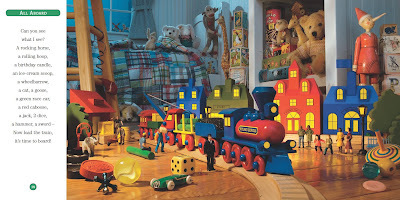 To learn more about Toyland Express, visit Scholastic.com. This hardcover book retails for $13.99 and can be purchased at the Scholastic Book Club Shop and on Amazon.com. Thank to Scholastic for providing a complimentary prize pack for us to base this review upon and for providing a second prize pack for our contest prize.